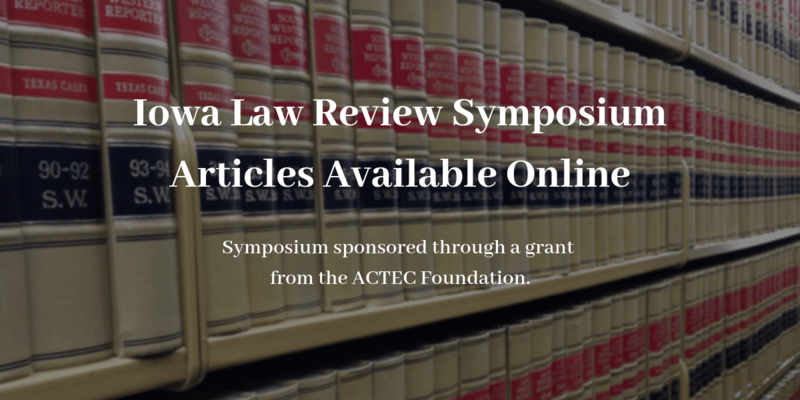 The University of Iowa College of Law’s Symposium on “Wealth Transfer Law in Comparative and International Perspective” is now available online. 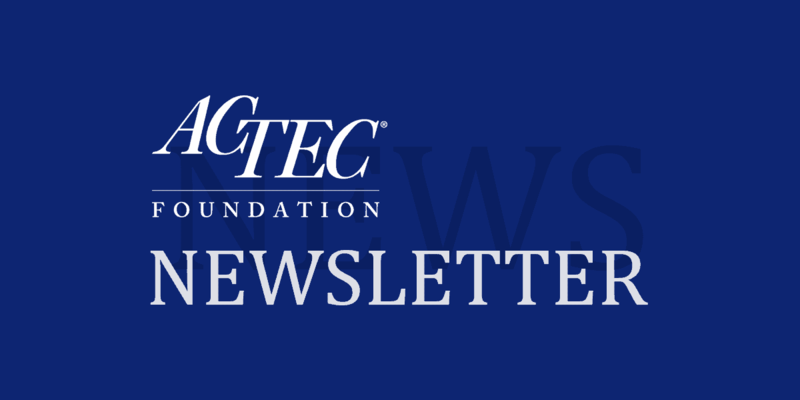 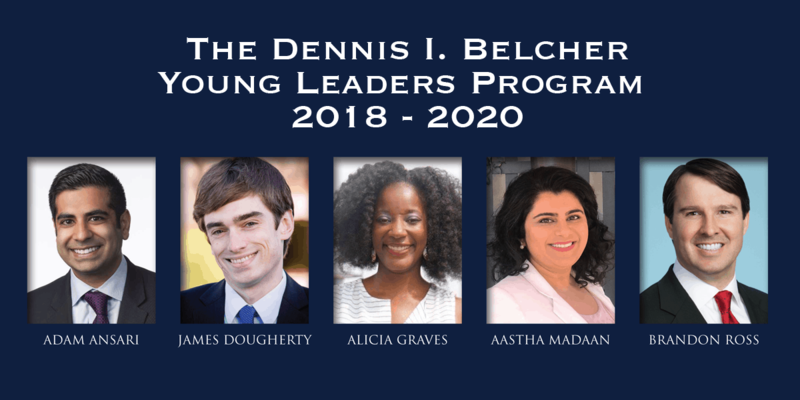 The Dennis I. Belcher Young Leaders program fosters scholarship and education in trusts and estates. We are pleased to announce the 2018-2020 class.